The first ‘National Show of Bees & Honey’ was held in 1923 at the original Crystal Palace, Sydenham, London. There were no shows during the period of the Second World War. The show continues to be held each year in October. The trustees of the Crystal Palace generously offered a cup for competition and the show was held annually at the Crystal Palace until 1936. Within a month of that show a fire completely destroyed our equipment and the whole building. Then the class was for 12 sections, 12 jars each of light, medium, dark or granulated honey and 1lb of beeswax. By 1929 it was awarded to individuals and required 6 jars (in pairs of light, medium, dark or granulated) and 2 sections. In 1931 the class was altered again to 9 jars and 3 sections. The present class 4 was created in 1948 to jars (3 each of light, medium and naturally crystallised) and 1 shallow frame of honey for extraction. The first winners of the cup in 1923 were Medway & County BKA (Kent). There have, however, been several notable winners of the cup who have taken it on more than one occasion. 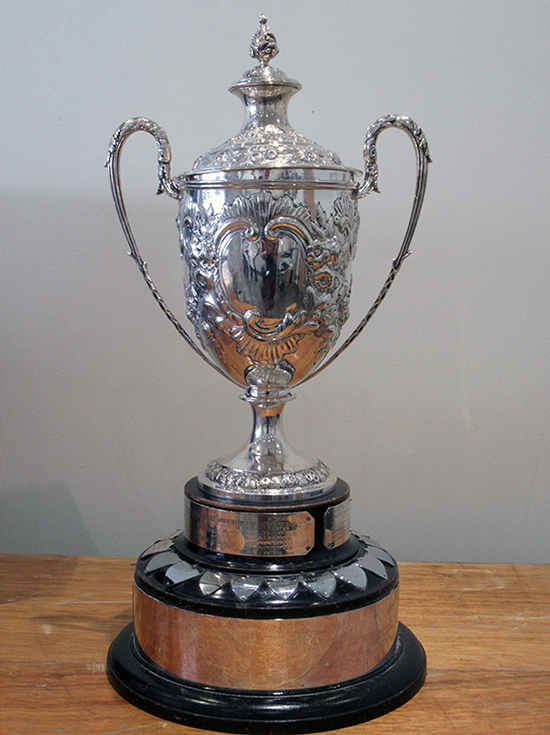 Whilst it was still an Association trophy until 1929, Gloucester BKA won it on three occasions in 1925/27. Individuals who have won it on three or more occasions include Wessex Apiaries (1947/9), John Sturdy (1962/4), John Read (4 times 1965/8), John Ramsey (1971/2 & 1974), Mr & Mrs Jim Orton (1976/7 & 1980). The most outstanding winner to date is the late Mr Jim Watson of Warwickshire who won the cup on ten occasions, in 1973, 1975, 1981, and then for seven successive years 1983/89. Whether this achievement will ever be surpassed, we can only wait and see. The prize money for the cup has been endowed in Jim’s memory for 25 years by the Warwickshire BKA. 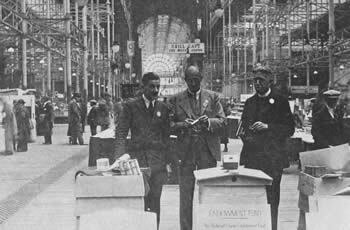 A Short History of the National Honey Show (Download only) can be purchased from our Shop.